Once we got the model as you required,we will release it on our website soon. I want to order it to Ukraine, Odessa & i have one question. Is the shipping included to the price? or if not - how much ? We can Write a smaller value lower than 50usd in the shipping documents so to avoid or reduce custom duties and tax. Warranty: 12 months factory warranty. 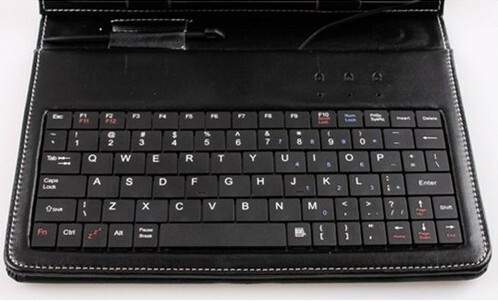 Do you have a keyboard for the Pipo M8? 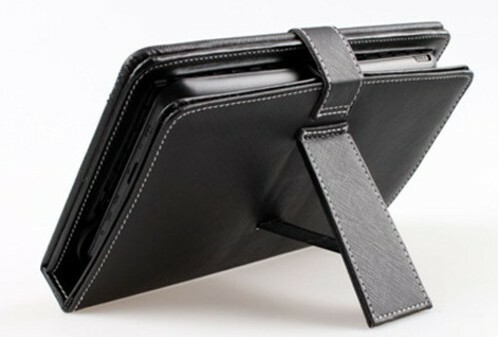 Will the 9.7 inch Keyboard Case be too big? 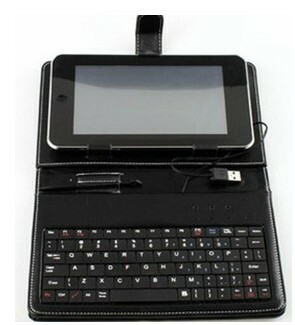 We will email you at thefirst time when the keyboard case for pipo M8 tablet pc be released by factory . You need connect with the tablet through a OTG cable .Could you tell me the details of the problem ? Avez vous un clavier en Français. Le clavier est en azerty, et non en qwerty pour les englais. 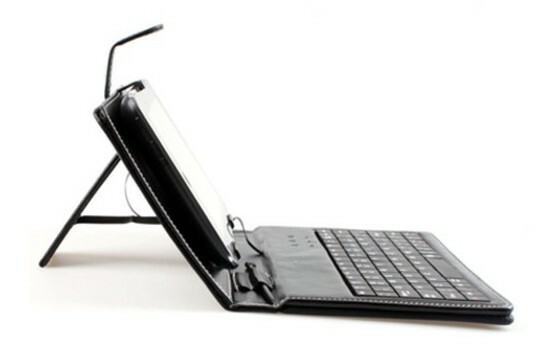 No,we only the ordinary English Keyboard Case now .